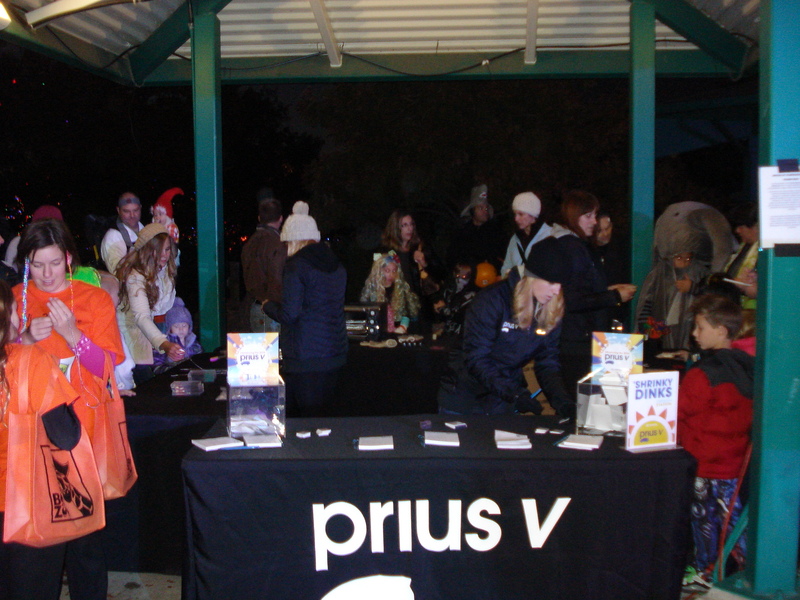 Boo at the Zoo is an event that has happened at the Denver Zoo for 27 years. 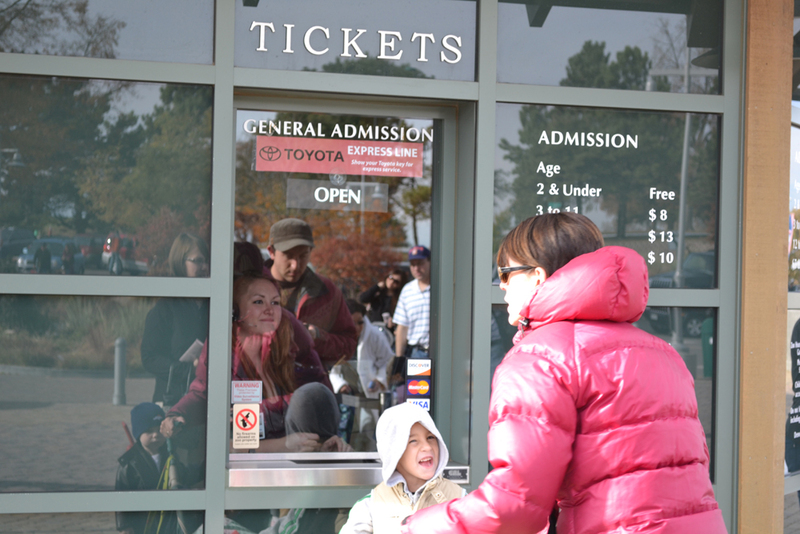 With over 37,491 people in attendance this year, it was a huge hit. 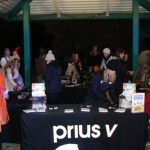 Boo after Dark and Boo at the Zoo allow a safe, friendly and fun environment for kids to Trick or Treat while in their costumes. 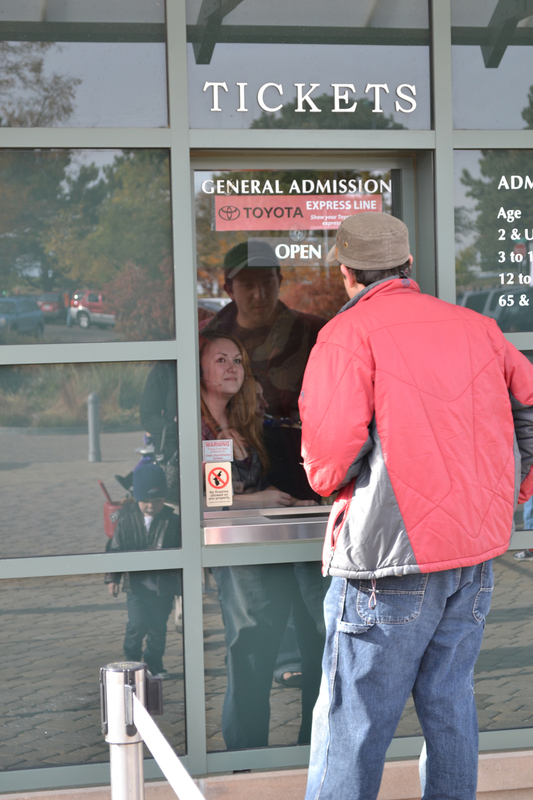 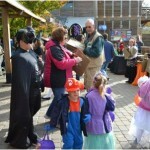 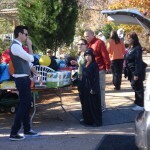 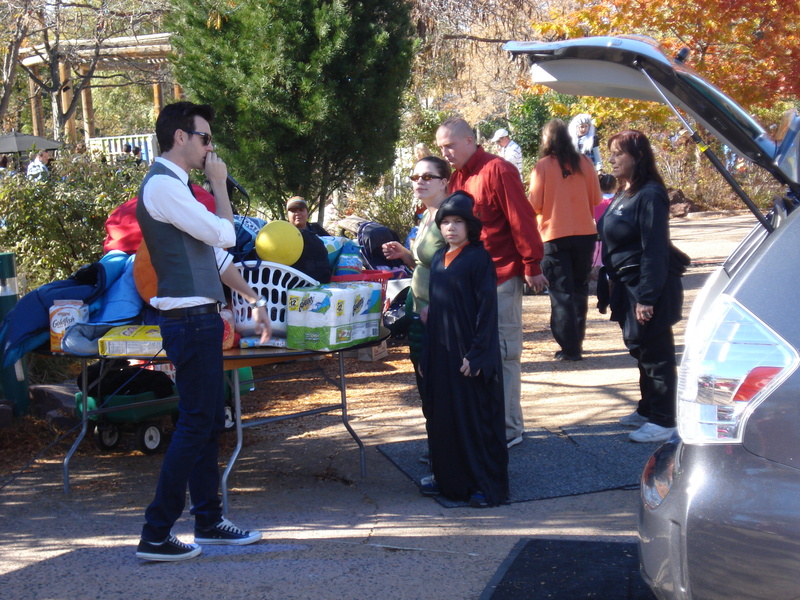 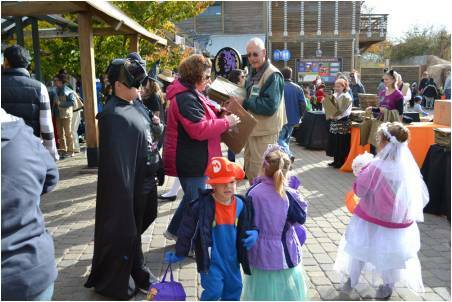 Trick or Treaters and parents alike have come to love this event because they are able to see the zoo animals and trick or treat during the day for the younger kids and at Boo after Dark for the older kids. 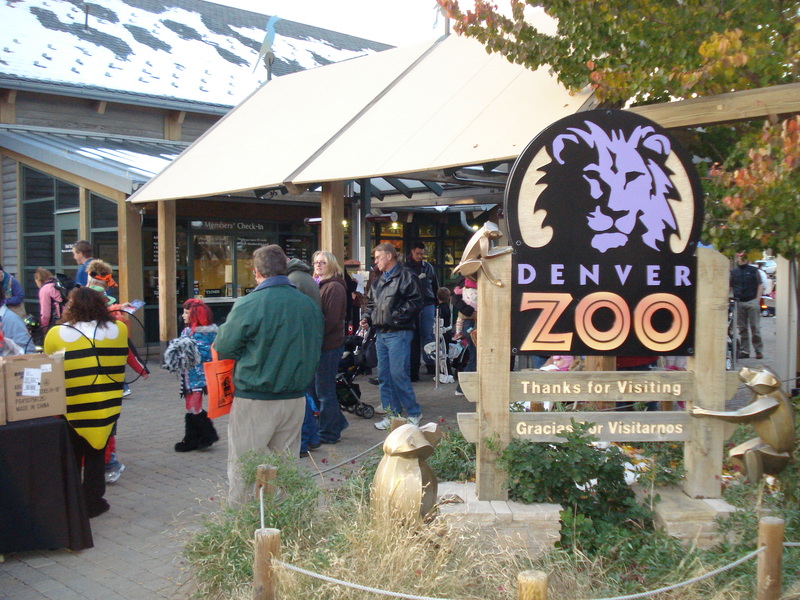 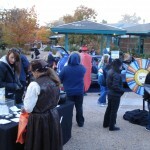 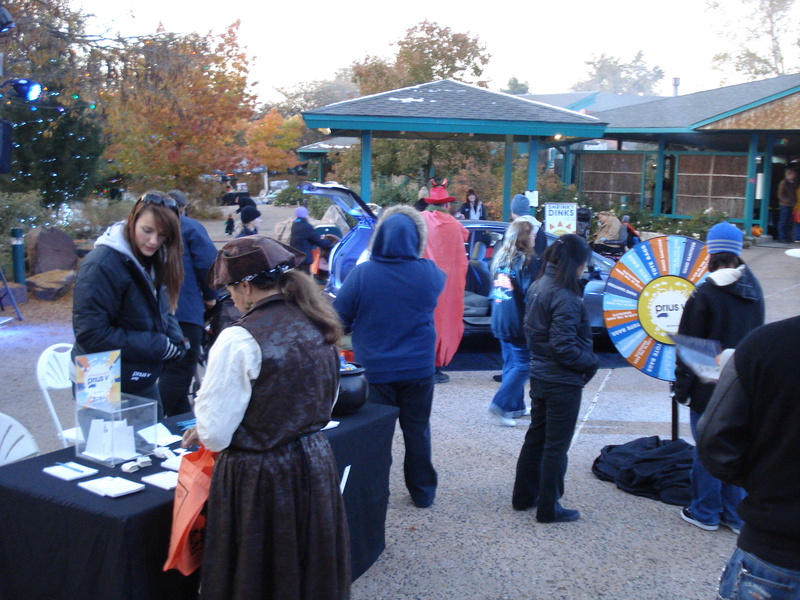 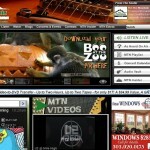 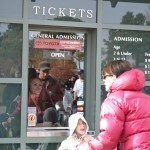 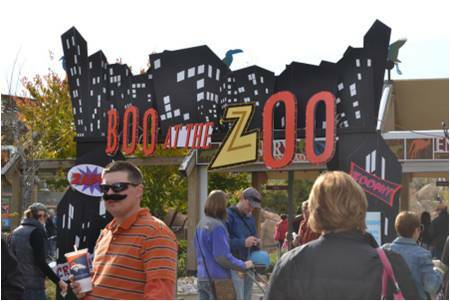 Entercom Denver worked to ensure that Boo at the Zoo was online, on site and on air with promotional mentions, newsletter inclusion and online streaming. 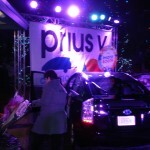 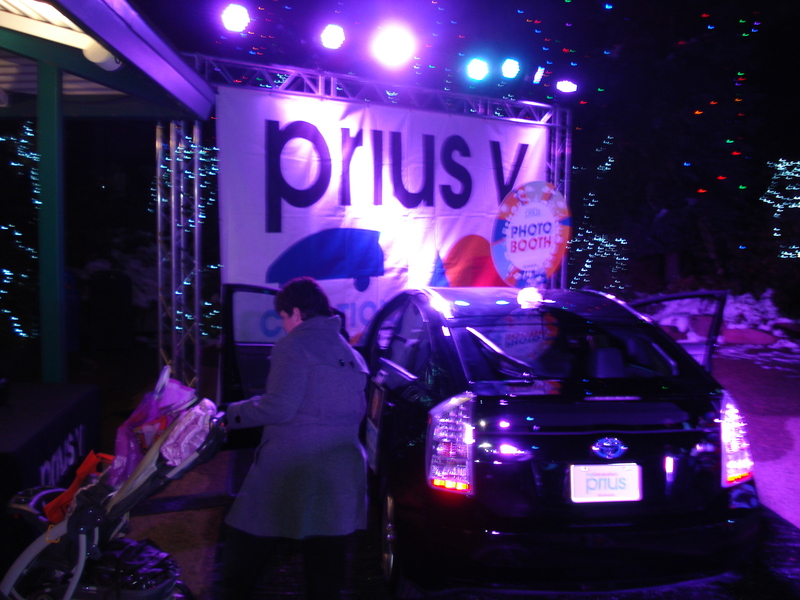 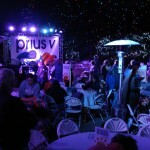 to pictures from the event and Toyota was apart of the pictures in the slideshow. 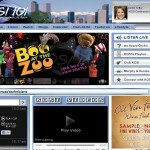 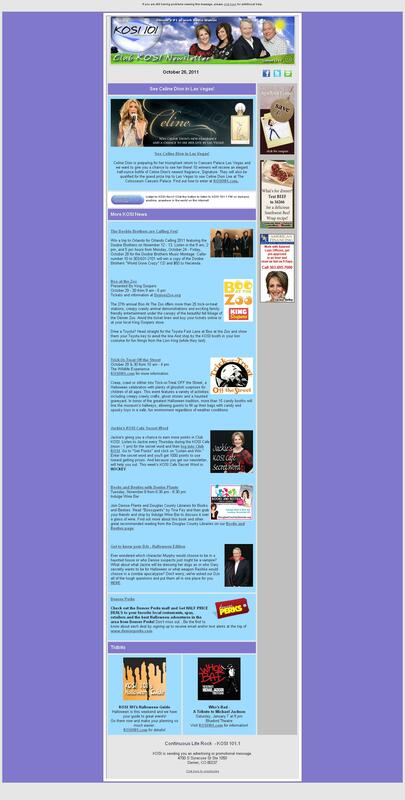 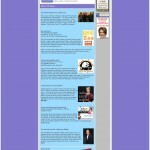 •Commercials were streaming on Alice 105.9, 99.5 The Mountain and KOSI 101’s online radio feature. 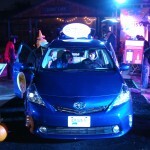 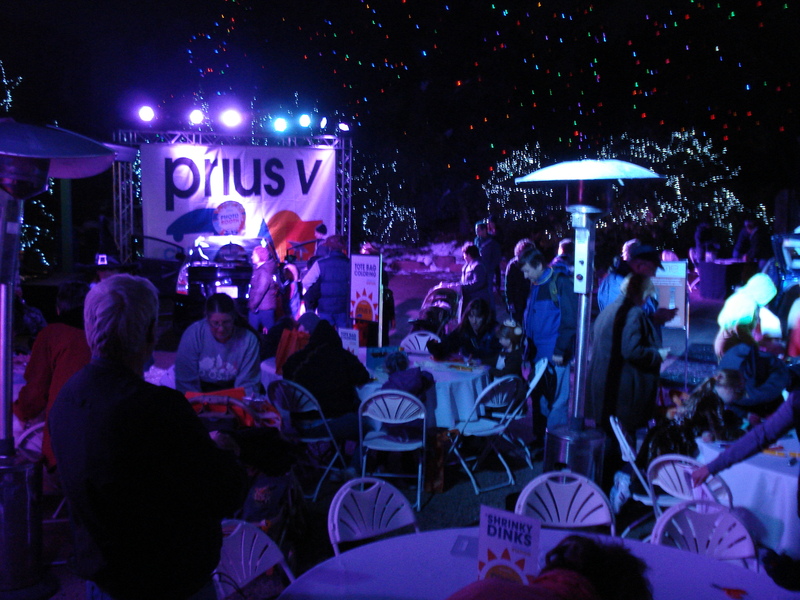 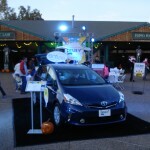 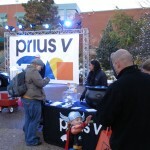 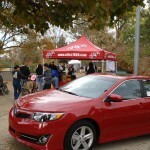 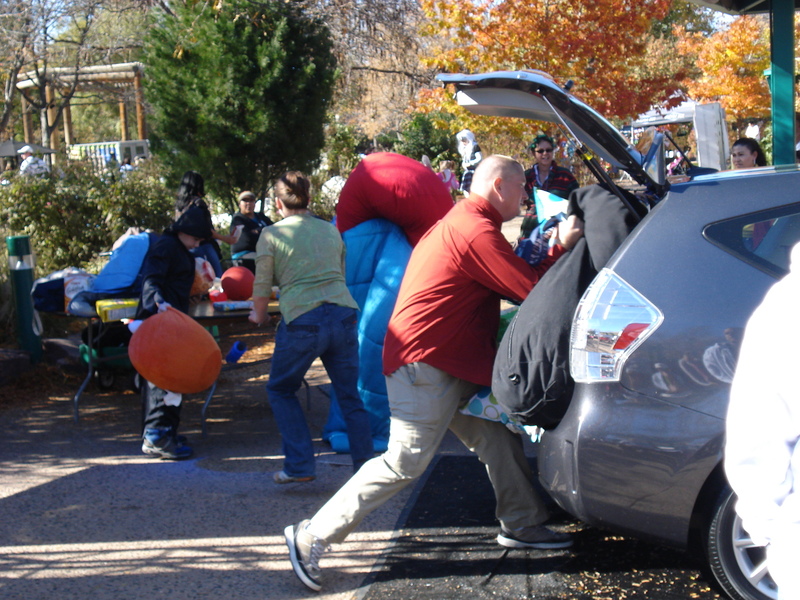 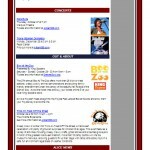 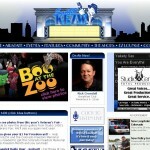 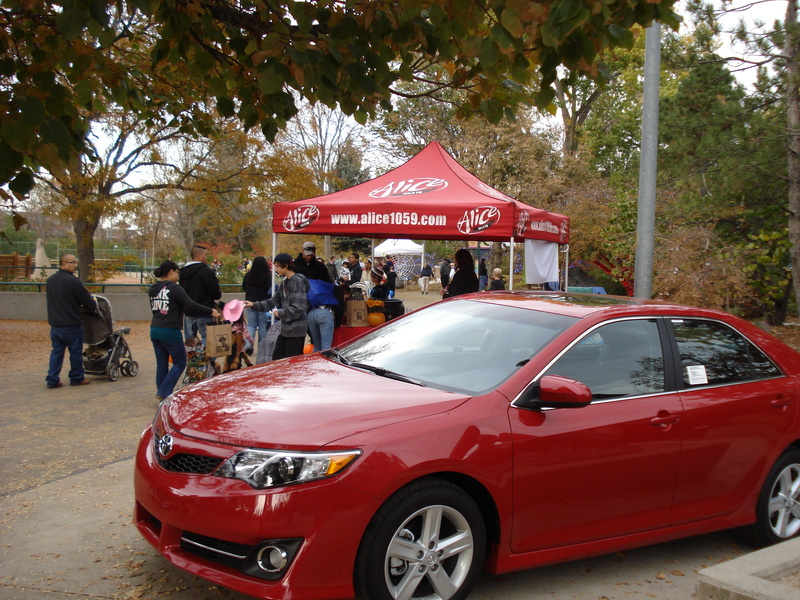 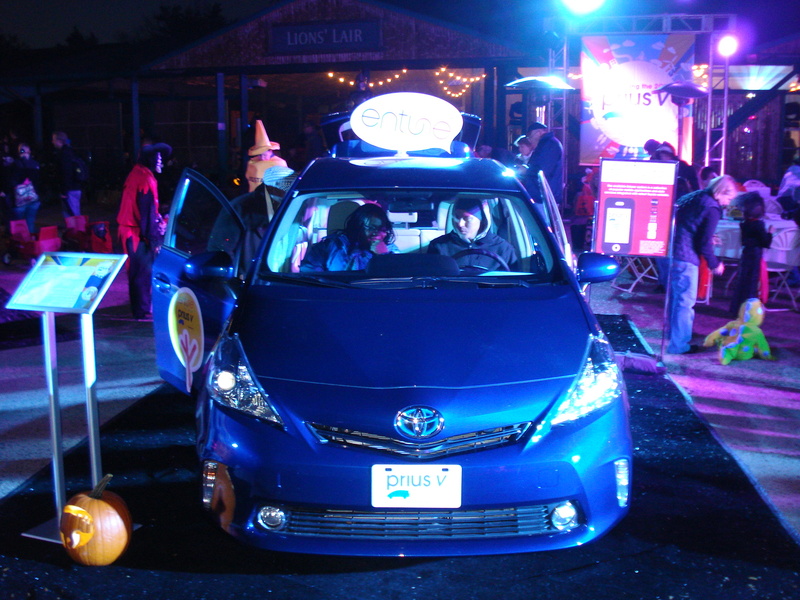 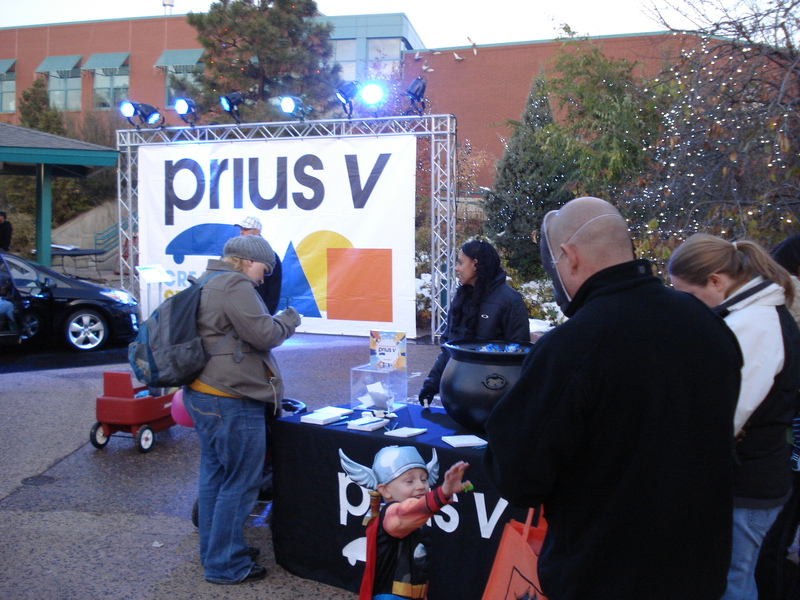 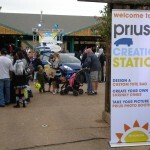 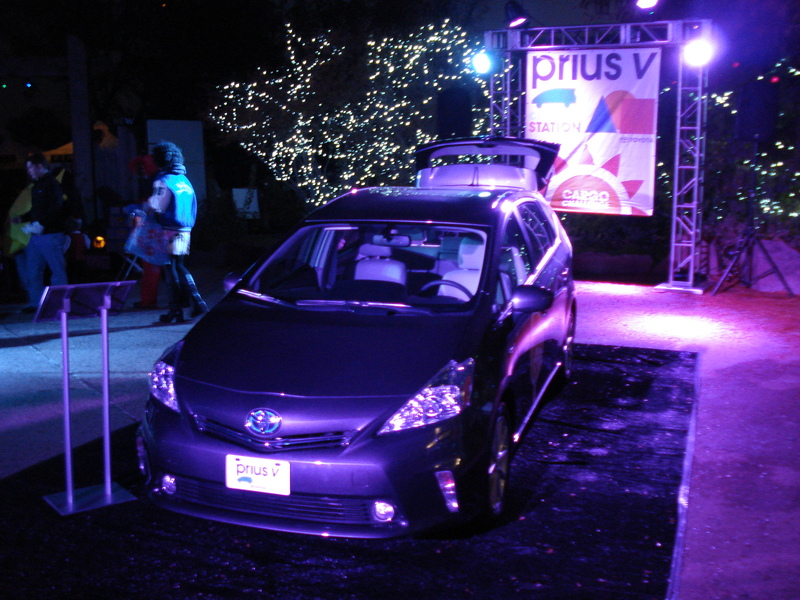 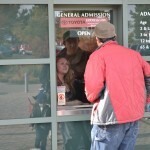 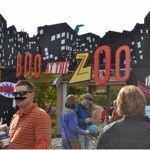 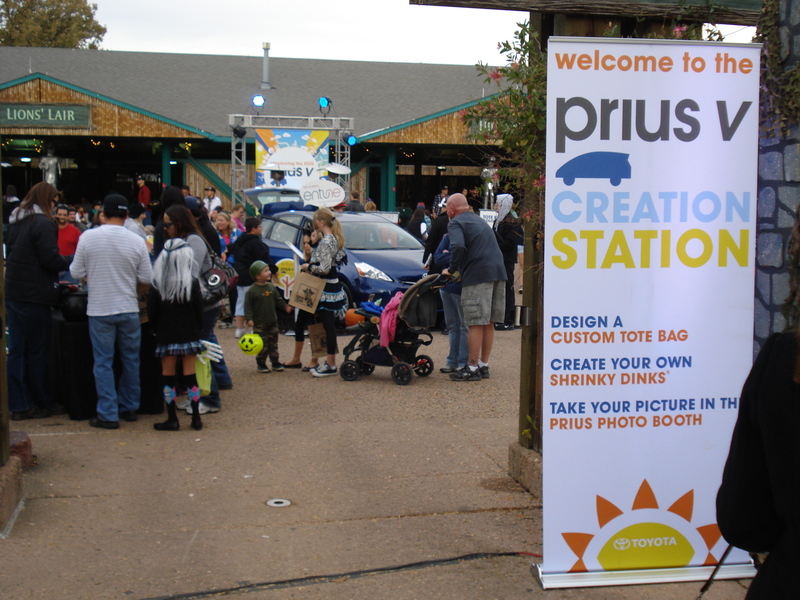 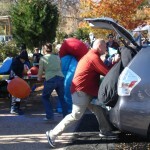 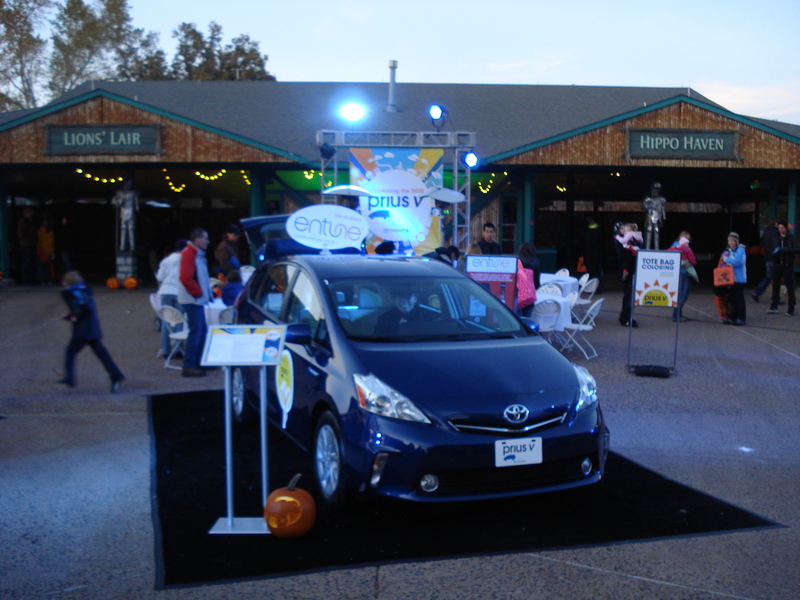 •A promotional mention was made about Toyota’s involvement at Boo at the Zoo. 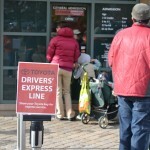 lines by showing their Toyota Key’s. 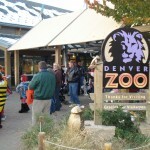 families and kids to do. 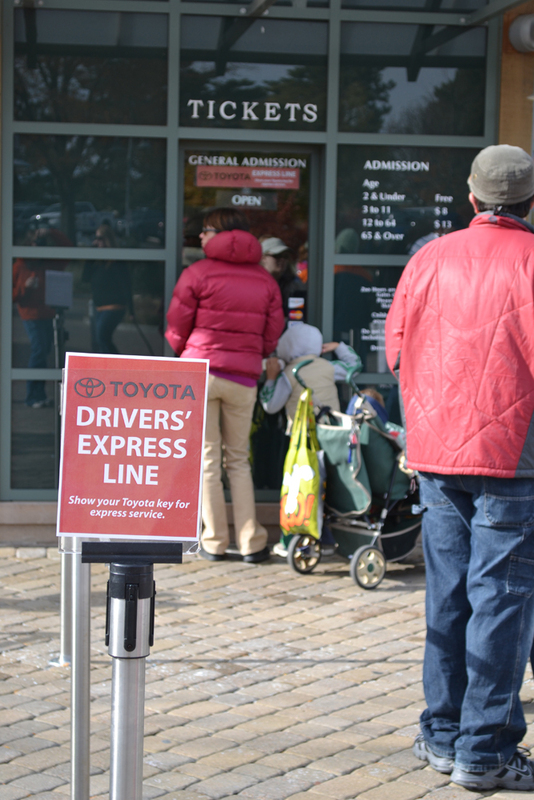 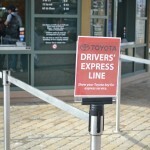 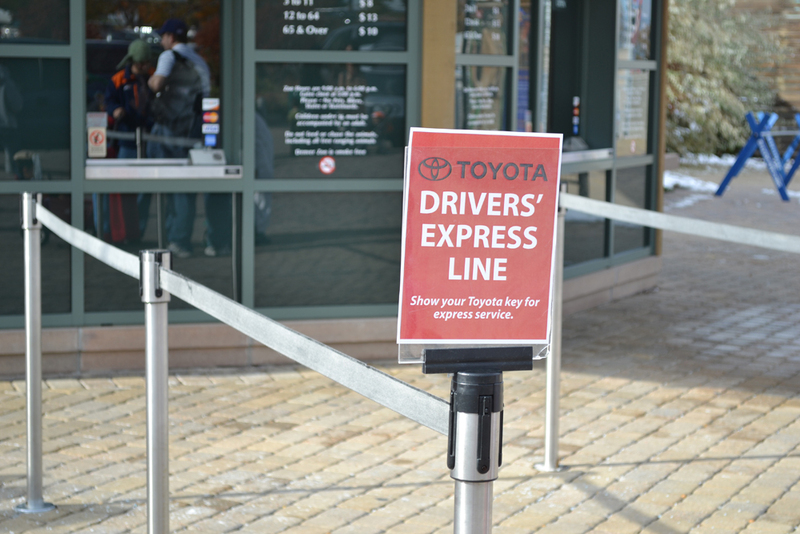 •Toyota owners were able to bypass the line with the Toyota Fast Track program.